We recently featured a post about Split Rivitt, a largely unknown band from the UK’s R&B boom of the early 1980s. From our last post, you may recall that England’s 2009 Ashes Test victory over Australia had reminded the Good Doctor of the BBC’s Test Match Special theme, Soul Limbo by Booker T. & The MGs. 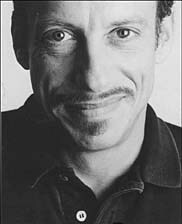 Only an alternative version by Split Rivitt, who replaced the Hammond lead of the original recording with a searing new harmonica line (also tabbed). You can download the track from Amazon here. Towards the end of last year, a student came for his first lesson at the Harp Surgery. ‘So can you already play anything?’ I enquired. ‘A few bits and pieces,’ came the reply, ‘I like the Low Rider tune.’ I nodded politely but had to confess I didn’t know it. So he played it for me. Dah-dah dah-dah dah dah dah, dah dah-dah dah dah! We spoke about the Marmite advert that used the riff and then carried on with the lesson. So Lee, tell me about arriving in America, aged 18, straight from Denmark, with no money.. Yes, I left Denmark when I was 18 for a life in the USA. I wanted to be in the music business. It was my main interest. My heart was in it. It was my dream. Were things different in Europe at the time? 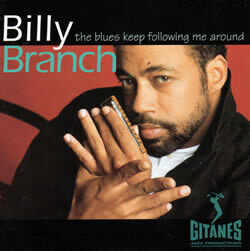 Ever since buying a copy of the 1990 W.C.Handy award winning album Harp Attack, Billy Branch has had me intrigued. He’s pictured on the cover as the new kid on the block, alongside three legends – Junior Wells, James Cotton and Carey Bell. 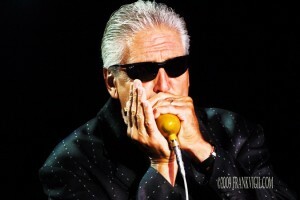 Billy provides fresh reinforcement for the old guard, enlisted to extend the Chicago Harp tradition rather than bend it (as Sugar Blue might have done). The album is of course a valuable celebration of ChiTown honking, however the full extent of Branch’s artistic ability was probably hidden under the barrage. 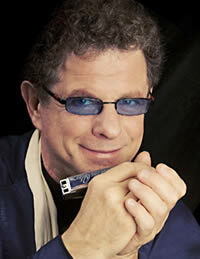 For anybody looking to master the art of Chicago and blues harmonica, look no further than Jerry Portnoy’s front porch. Study his Grammy Award winning work with the Muddy Waters Band. Update this by investing in his solo project Home Run Hitter. 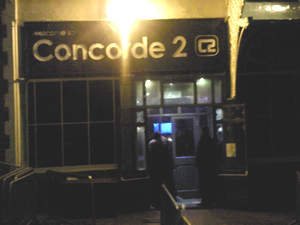 Then check out Down In The Mood Room – it’s predominantly, though not exclusively, jazz. Give it time if you’re a bloozer. You’ll soon understand what Jerry has to say. 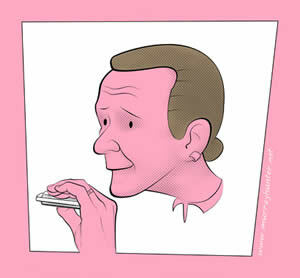 Then get yourself a copy of his instructional package – Blues Harmonica Masterclass. It’s not cheap, but you get every ounce of bang for your buck, plus it’s the real deal straight from one of Muddy Waters‘ monolithic harp dynasty.